This session will detail the breach analysis processes and review required reporting of the said event. Specific walk-through examples will be demonstrated to provide the attendees opportunities to improve their understanding of the requirements. Specifics regarding to whom to report the breach, and required timelines, will be included in this session. Georgia recognizes all four, common law invasion of privacy claims: intrusion upon solitude or seclusion, public disclosure of private facts, false-light privacy, and appropriation of one’s name or likeness. This session will review how the state rules work in combination and to enhance HIPAA regulations. The Objectives / Goals of this Pre-Recorded Webinar are as follows : Learn about the OCR and its responsibilities Review recent OCR Enforcement Actions Analyze recent Resolution Agreements and Civil Money Penalties Identify the “takeaways” from the OCR Enforcement Actions Conduct an activity applying the lessons learned from the OCR Enforcement Actions. Join us for this pre-recorded webinar on Common Security Risks and Safeguards. Julie Bennett, RHIA, CHPC, CHPS and Allison Slocum, JD, MHA, MGH, CHC will guide you through how information breaches can occur and how you can help prevent them. How is AI going to affect your job and your responsibilities under the current state of the law? Let’s find out! 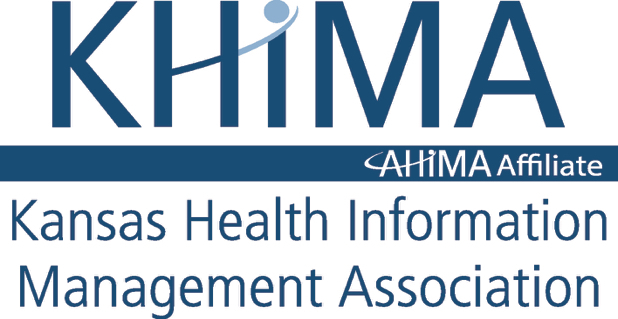 This presentation will discuss the current environment and statistics related to healthcare breach, review the need for Covered Entities and Business Associates to develop sophisticated incident response plans, and shed light on best practices for assembling an incident response team, review critical steps for the first 24 hours following a breach, discuss communications strategies for patient notification and outline various approaches for specific incident types. This webinar will focus on cyber security, the cost to healthcare, and how we can protect our patient’s and customer’s EMR. Overview of Litigation from the IG Perspective: This presentation will focus on how these disciplines might be used. Pharmacology for Coders: This presentation will describe the fundamentals of pharmacology to enhance the participants’ insight into the clinical care of the patient as it affects their understanding of the coding scenario. In this session, Mr. Kesler will examine current events and trends that are affecting healthcare information security, including ransomware, biomedical device vulnerabilities, and advanced persistent threats.